If you need to clear the clutter from your office or home, then it’s time to rent a self storage unit from Green & Sons Storage in Collierville, TN. 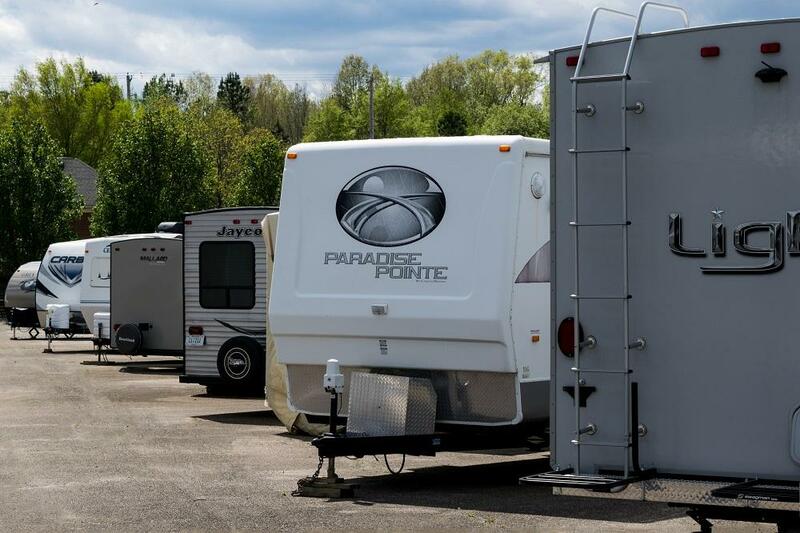 When you bring your personal belongings to our facility, you’ll have easy access to your property, and you can keep all of those treasured but crowded possessions. 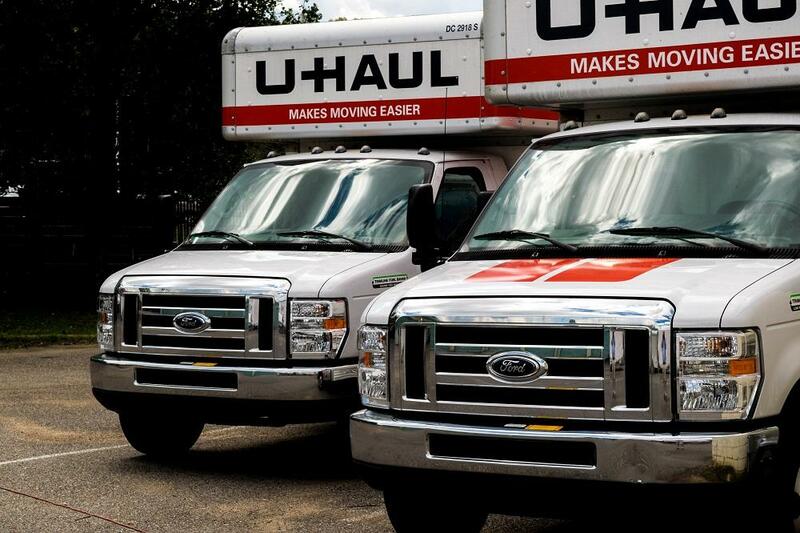 Our storage units are affordable and clean, and we invest in regular maintenance for your comfort and safety. Find the great storage you need by trusting our team. 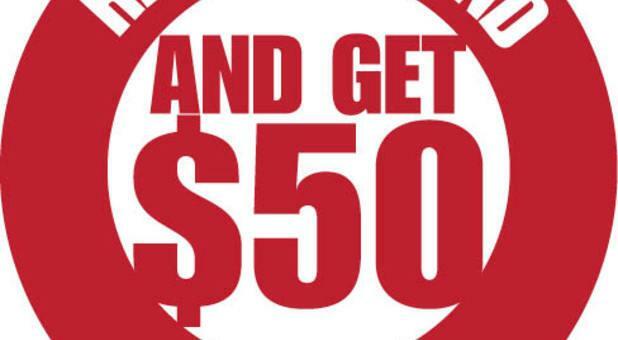 We have online options for payments, or you can pay by phone or autopay. We have the unit sizes that you need, and you can choose between month-to-month or long-term options. Our highly skilled managers are looking forward to serving you. Stop in at our Chaney location from 9am – 6pm, Monday through Friday, and from 9am – 3pm, on Saturdays, as well as pick up packaging supplies. Our call center is available Monday – Sunday, 6am – 11pm. Regardless of whether our team is here, you can always access your unit 24 hours a day, seven days a week. Our center caters to people from Eads and even Holly Springs, MS. We’re easy to reach at 370 Sycamore, close to the intersection of Tennessee Highway 72, and just a few minutes away from Interstate 269. When you want to find great storage, we can help you. 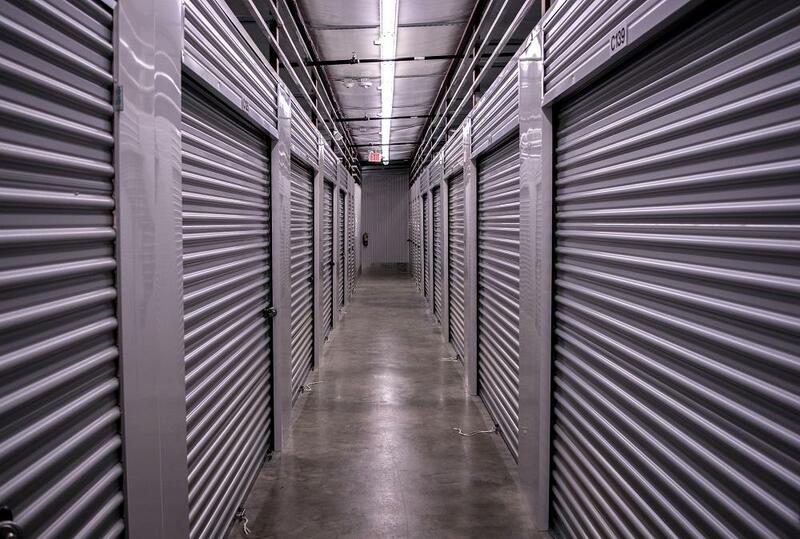 Our self storage services are the perfect solution for crowded offices, businesses, and private homes. Green & Sons Storage is one of the most trusted self storage facilities in Collierville and the surrounding areas, and we’re looking forward to serving you. Enjoy great customer service along with clean units and a wide range of conveniences. 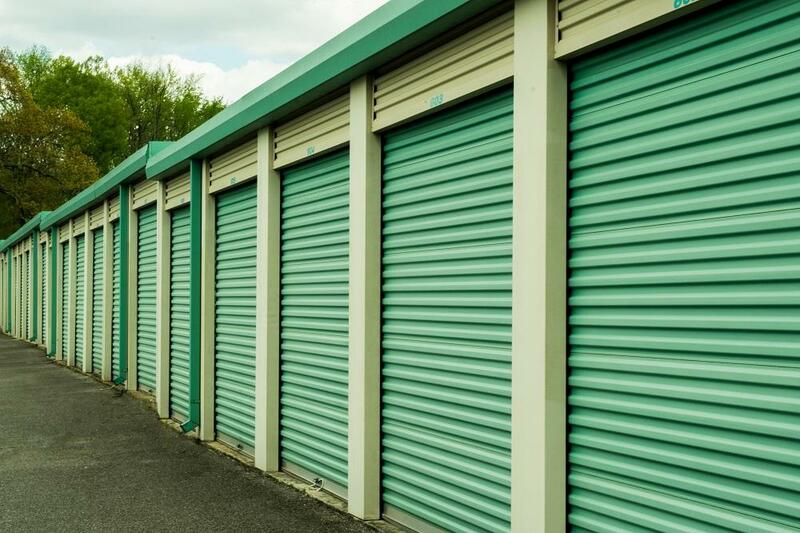 We currently have storage units available for rent, so call our self storage facility. I needed storage space for temporary use & stored at this facility. I liked the convenience,cleaniless & exceptional customer service I received. I will use them again if the need arises & recommend others to store here. I stored my vehicle here until my return from the military & will use this storage company again if needed. The prices here are the cheapest around & I would recommend this facility to anyone pricing storage. I recommend that anyone looking for a good storage property in a good location store here. I was able to access my unit 24 hours a day. I found the property was clean & the staff was helpful & friendly. I needed temporary storage & rented at the company. I will store here again if needed & have no problem with referring this facility to others. The location was great for me & the customer service was great! I no longer need my storage unit as I was laid off from my company but I would definitely store here again & tell friends & family about this storage facility. I really liked the easy 24 hour access.